If you’re looking for the perfect gift this season, treat your hair, or someone else’s, to a luxurious Moroccanoil Keepsake Tin Gift Set. The Moroccanoil range promises quality hair care like you’ve never felt before. Providing professional treatment to damaged hair all around the globe, the brand has gone from strength to strength, which is why we’re featuring their gift sets as one of our top picks this Christmas. Styling hair has become more of an art form than ever before, and so it’s become increasingly important to begin with the perfect canvas. Moroccanoil has been a trusted brand for Regis hair experts and celebrities across the world for years, and their inimitable products won’t have you try anything else when it comes to your hair care routine. Introduce argan oil into your life this Christmas and take your pick from two bespoke ranges below. 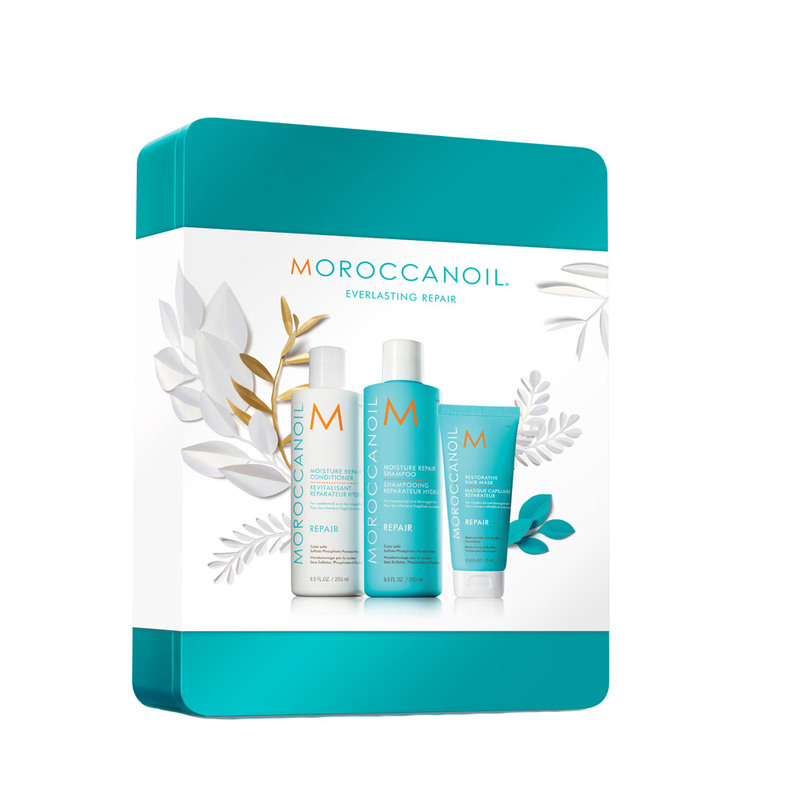 Give the gift of healthy, hydrated hair with the Moroccanoil Hydrate Gift Set. This tempting trio consists of everything you need to reduce the appearance of damage to your hair. Lock in lustre and extra moisture in your hair this winter with the Hydrating Shampoo and Conditioner. Enriched with the key ingredients, the formula of argan oil, vitamin A & E and red algae will infuse your hair with nourishment and leave it feeling soft and manageable. Keep your hair hydrated on the go with the Moroccanoil Treatment, the perfect size to fit in your handbag. This 3 in one sensation will condition, treat and restore damaged hair on the go. All you need to do is smooth through dry hair for extra protection and shine. 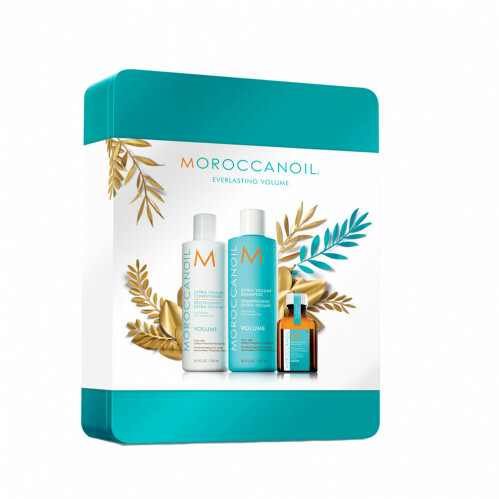 It’s time to treat your chemically damaged hair with the Moroccanoil Repair Gift Set. Packed full of vitamin E, essential fatty acids, antioxidants and argan oil, the Moisture Repair Shampoo and Conditioner will help restore your hair fibres and rebuild elasticity for stronger and healthier hair. For an extra repair boost, use the Moroccanoil Restorative Mask once a week to rapidly repair damaged hair thanks to its intense nourishing ingredients. What makes these hair care products so effective is their advanced infusion of antioxidants and nutrients, which work with your hair to produce gorgeous smooth results. If your hair is in need of a little help this season when it comes to body and volume, look no further. Give your hair an extra boost whilst keeping your hair nourished and moisturised this winter season. 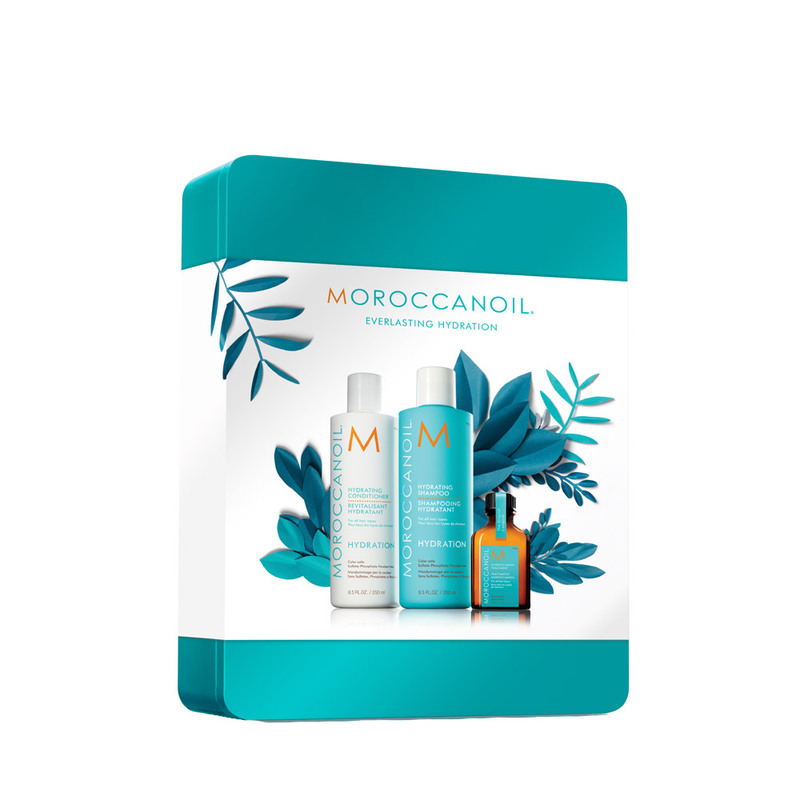 The Moroccanoil Volume Giftset is the perfect gift for someone looking to tame frizzy, out of control hair. Welcome to a life of easy to manage, full bodied hair ready to be styled for any occasion. Gently cleanse and condition your hair with the fabulously nourishing Extra Volume Shampoo and Conditioner. Use the Moroccanoil Treatment to styled hair for a lightweight, smooth finish that keeps fly-aways at bay. Last but certainly not least, if you spend over £25 we’ll give you free standard delivery and if you spend over £50, you’ll receive free next day delivery. 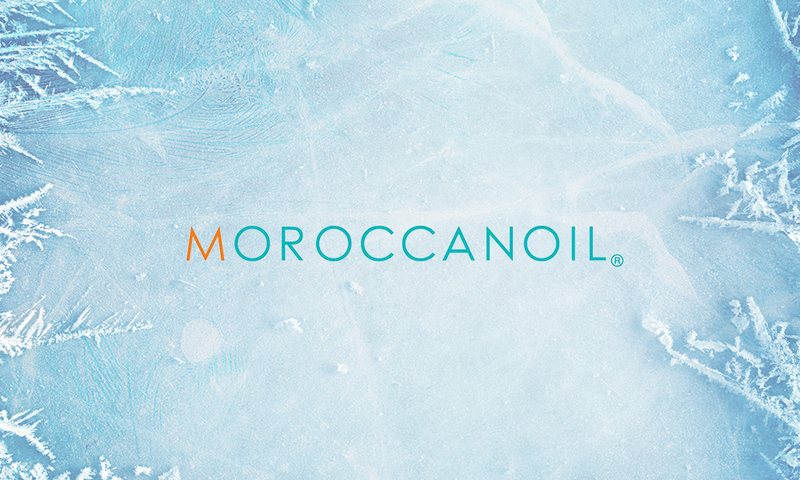 Are you a lover of Moroccanoil? Tell us your favourite products @Regisuk using the hashtag #RegisUK!